This error is usually caused when the user account of the author of a form that is attempting to be sync'd has been deactivated. 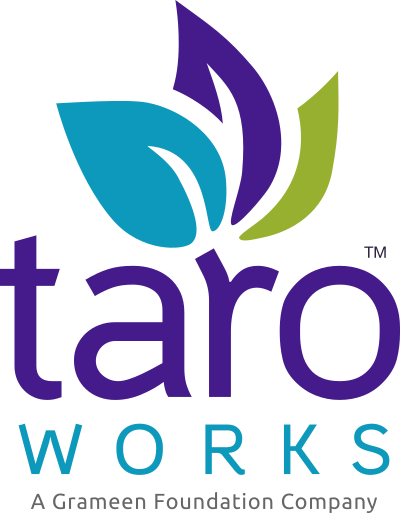 The owner of all records created in TaroWorks via form field mapping is the Salesforce user who has created the form. If that user has been deactivated, Salesforce will throw this error because an inactive user may not own new records. Log in as a System Administrator, go to the Setup Menu and navigate to Administration Setup > Manage Users > Users. Find the User that created the form and reactivate them. Navigate to Administration Setup > Data Management > Mass Transfer Records. Tip: Type 'Transfer Records' in the search bar above the menu. Enter the inactive user the Form records are going to be transferred from and then the active user that the records will be transferred to. Click Find. Select the Form you'd like transferred by checking the box next to the form name If you'd like to transfer all forms, check the box next to Title to select all records. Click Transfer. A success record will display and the user will no longer receive the 00004 Error when syncing. In order to be able to clone the Form in Salesforce, repeat these steps but transfer Form Mappings owned by the inactive user.